Regular giving is a simple and effective way to help make a real difference to continuing critical bowel cancer awareness, education, support and research. Your regular monthly donation helps Bowel Cancer Australia plan for the future, providing security through ongoing funding, as well as saving on administration costs – so every dollar goes even further. Supporters can make an ongoing monthly gift to Bowel Cancer Australia via their credit card or direct deposit from their bank account. 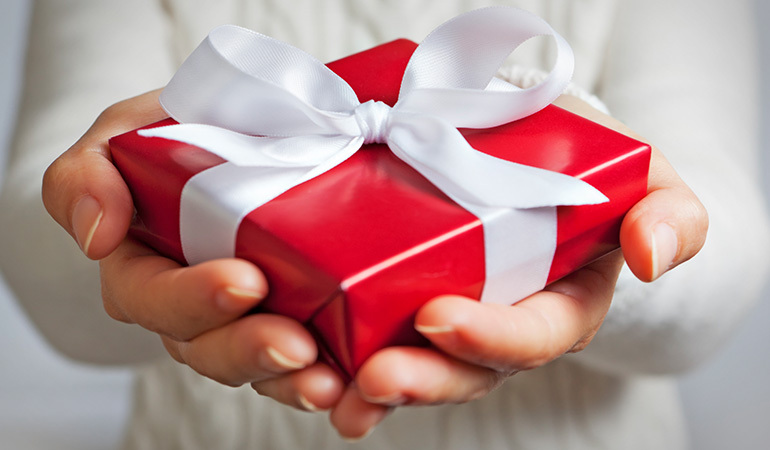 Just set the regular gift amount you would like to give, and your credit card or bank account will automatically be debited that donation amount each month. You can increase, decrease or cancel your regular gift at any time. And each July, we'll send you an annual receipt, listing all of the donations you made that year – to help boost your tax return. To set up a regular donation now go to Regular Donations to Bowel Cancer Australia. Making a Difference is easy, just ask us how. Did you know that it is also possible to make a regular donation to Bowel Cancer Australia through your company/workplace payroll? To find out more visit Payroll & Workplace Giving to Bowel Cancer Australia.